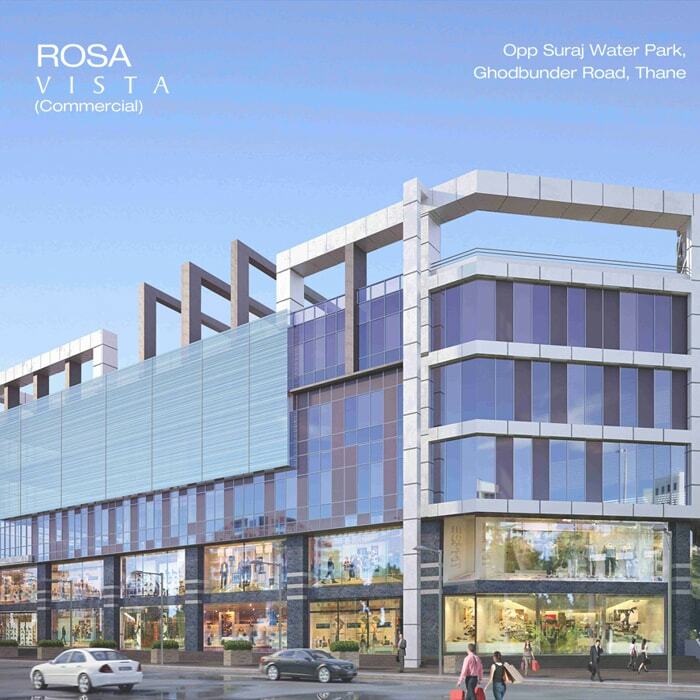 Rosa Vista is one of the commercial development of Rosa Group, located in Thane. 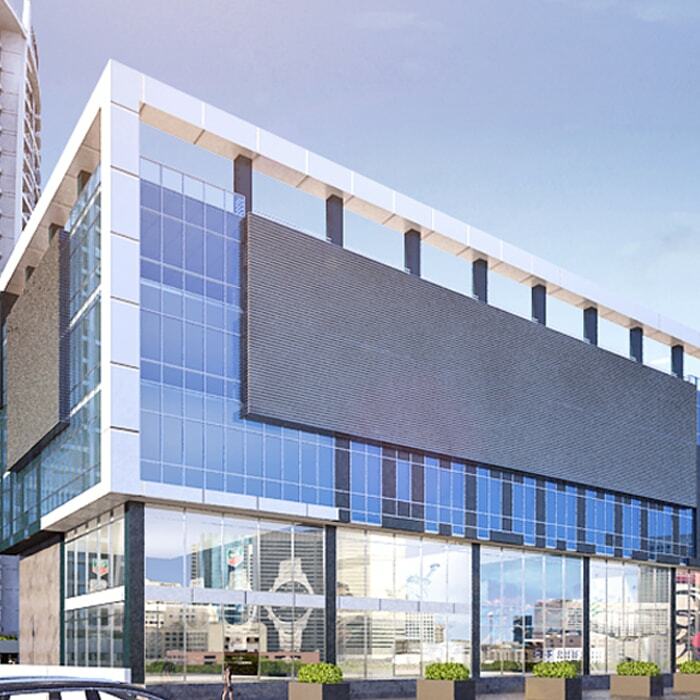 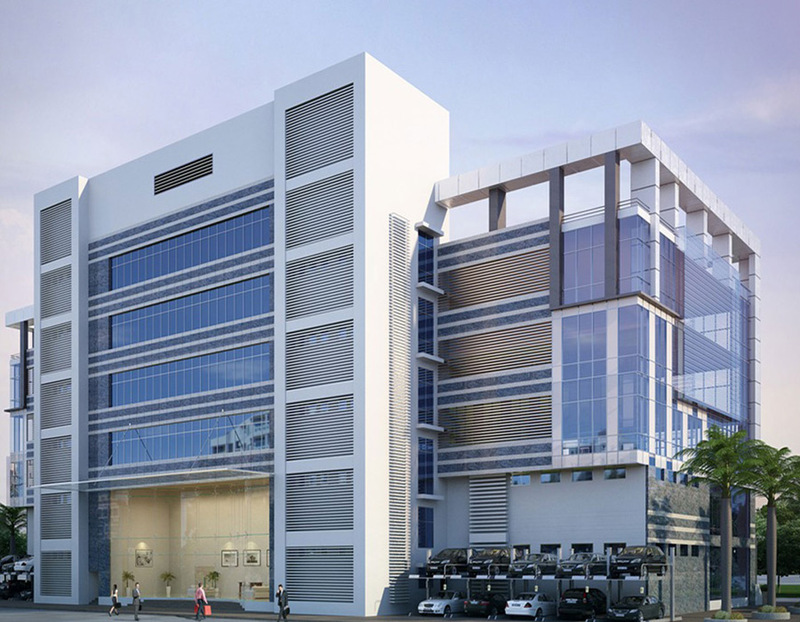 It offers spacious and skillfully designed commercial office spaces and retail spaces. 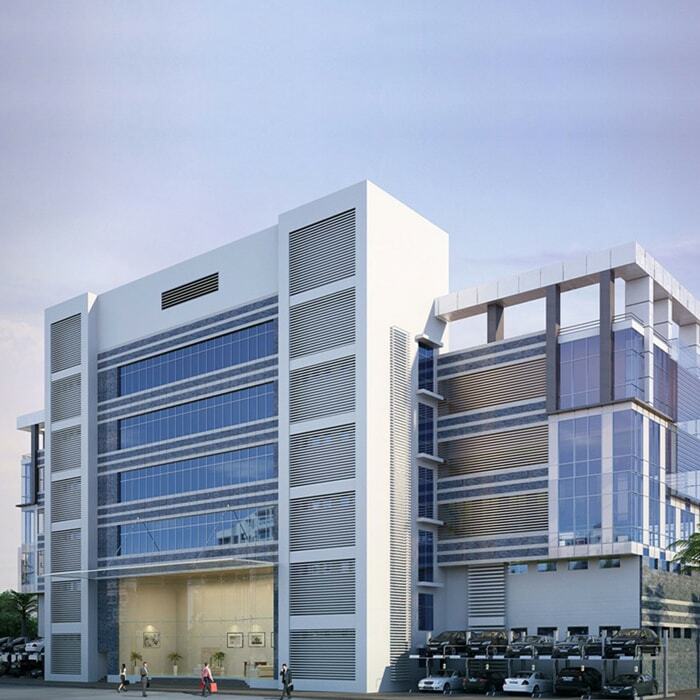 The project is well equipped with all modern amenities and 24 x 7 security service to facilitate the needs of the clients.